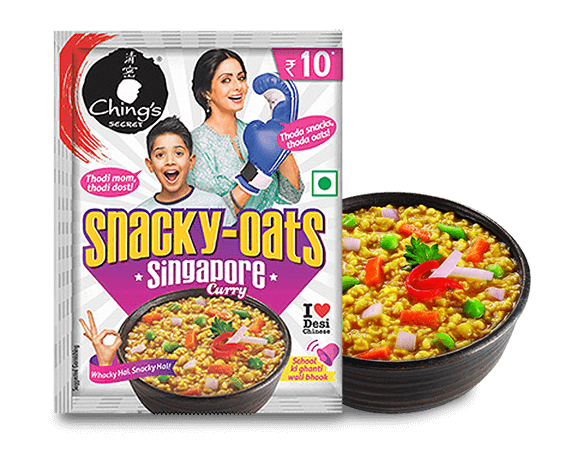 Now don’t compromise on eating your favourite healthy oats in Chinese style. 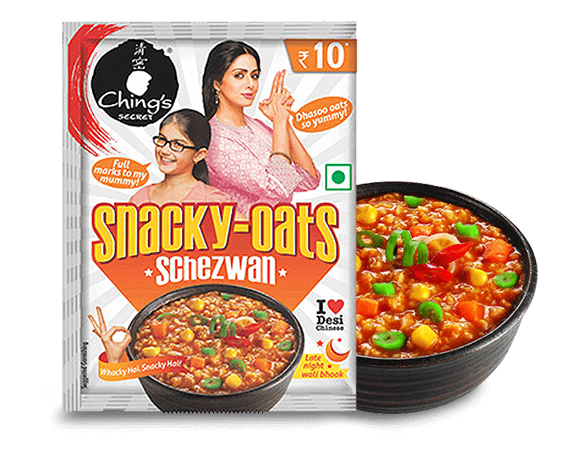 Try the all-new Mouth Watering Flavours of Manchurian in Oats. 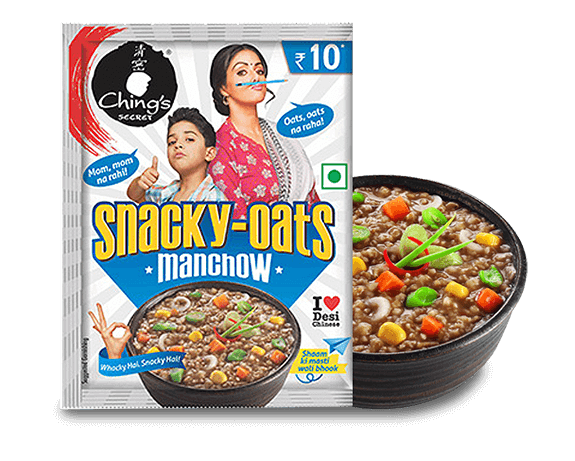 Manchow Snacky Oats by Ching's Secret is the most delicious way to bust in-between-meal hunger pangs.